I ordered the Don Carlos #2 and got the #3 instead. Initially disappointed in the mix up, the cigar was not a mistake. Smooth Maduro smoke with the richness and quality you expect in a Fuente, but consistent through the end. This is a great smoke, Ihave been enjoying it for the past 3 years. The Don Carlos #3 is a very mild, pleasing cigar. It earns its high Cigar Affectionado rating! The packaging is first-rate so they always arrive fresh. I have never been disappointed in the quality of this smoke! Great smoke sitting on the deck or sunroom enjoying the view. A perfect size for a quiet smoke with a glass of scotch. 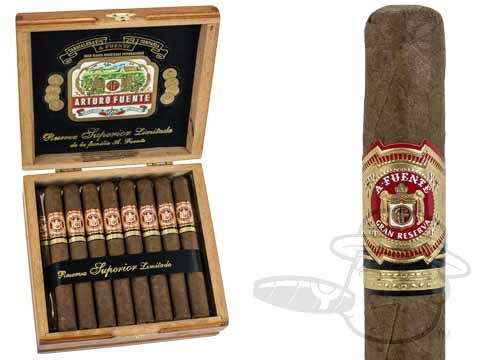 Arturo Fuente Don Carlos #3 is rated 4.8 out of 5 based on 6 customer ratings.